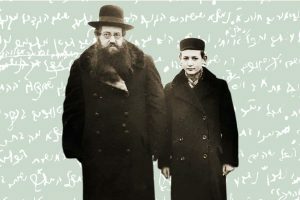 Tzama Nafshi (lit. “my soul thirsts”) is dedicated to fostering Jewish identity, education and engagement, committed to working to bridge the ever widening gap between Jews in Israel, and the Diaspora. 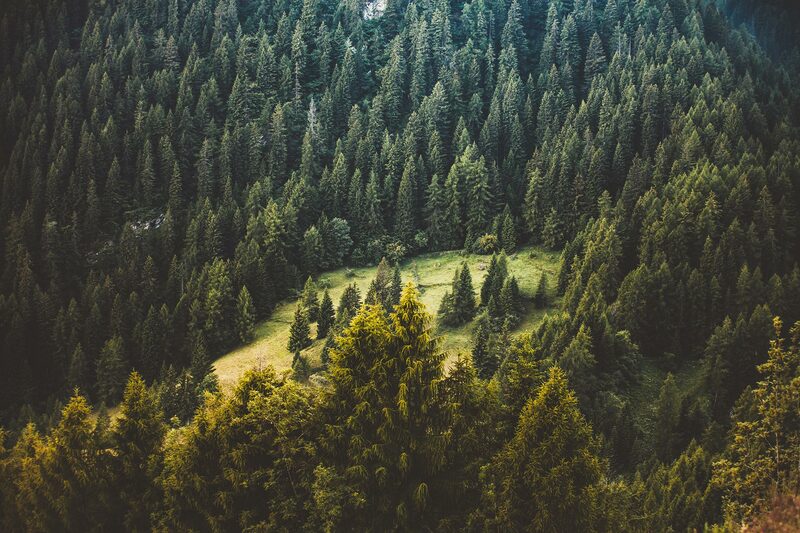 Tzama Nafshi recognizes the fundamental spiritual thirst and inner yearning of the individual & collective Jewish soul to connect – with life, learning, tradition, and above all, with each other. We believe in creating opportunities and the context for Jews of various backgrounds to engage in dialogue, study, and experience the sweetness of Yidishkeit, together. 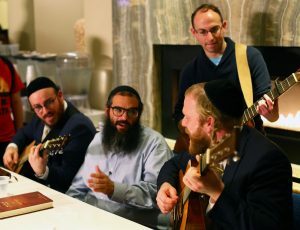 Through developing meaningful programming for Jews from all walks of life and levels of affiliation to explore and participate in the vibrant spiritual traditions and cultural of Am Yisrael. Our activities & events engage participants in a broad spectrum of programs geared toward strengthening Jewish identity, values & collective responsibility. 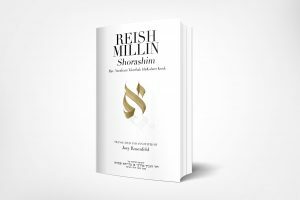 A collection of Torah Thought shared by Rav Judah & members of the Tzama Family, in audio and print. All of Tzama Nafshi’s Audio Shiurim and content in one source for easy access and learning. 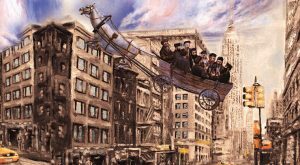 From Israeli hesder yeshivos to New York’s Yeshiva University, from Modern Orthodox Young Israel congregations to litvish study halls in Bnei Brak and Kiryat Sefer, it seems like everyone today is looking for the light of chassidus. Originally featured in Mishpacha, Issue 722. Maybe it was ordained On High that I should have to take a circuitous route to meet my rebbi — that I should first be required to survey the vast landscape of Yiddishkeit. Featured originally in the Tzama Nafshi weekly column in OU Torah Tidbits. Weekly chabura learning of Sefer Tzav v’Ziruz, the journal kept by Rebbe Kalonymous Kalman Shapira ZY”A HY”D, the Holy Fire of Piacetzna – given at Kehilas Aish Kodesh in Ramat Beit Shemesh. 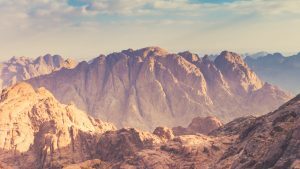 ~~~~ While studying the intimate reflections of the Tzadik, we are trying to draw insight, guidance and direction in our own inner working and personal journeys. Tzama Nafshi is dedicated to the Renaissance of the Holy, and to enabling the spiritual & cultural revolution unfolding in Eretz Hakodesh. 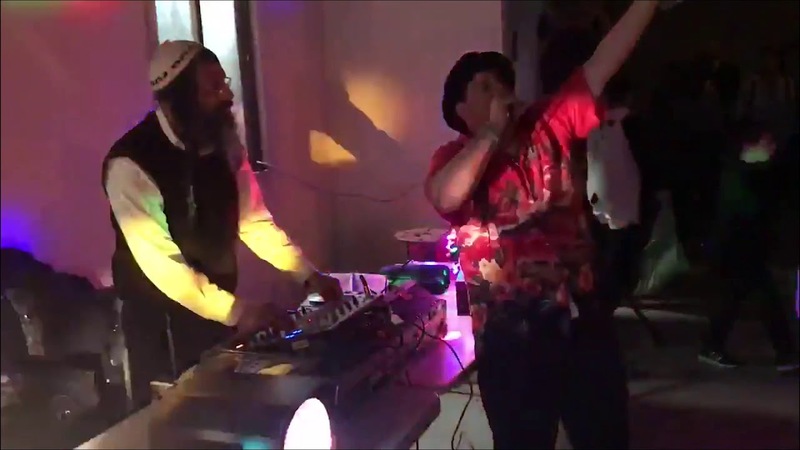 Through direct support for artists, authors and musicians as well as with our programs and events, Tzama Nafshi helps to advance authentic Jewish creativity and Torah content to inspire our generation. Stay Involved. Keep In Touch. The founders of Tzama Nafshi Rav Judah & Ora Mischel, live in Ramat Beit Shemesh with their eight children. 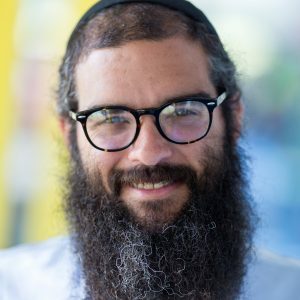 Rav Judah is Executive Director of Camp HASC, the Jewish community's premier summer program for individuals with special needs, and is the newly appointed Mashpiah of OU-NCSY. Prior to assuming a full time role at Camp HASC, Rav Judah was a Maggid Shiur & Director of Programing at Yeshivat Reishit in Beit Shemesh. 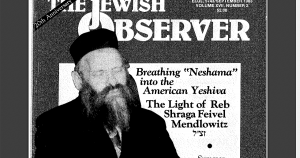 A talmid of Yeshivat Shaalvim, he received Semicha from the Jerusalem Rabbinate, a BA in History from Yeshiva University, an MA in Education from YU’s Azrieli Graduate School, and was a Graduate Fellow at the CUNY Center for Coexistence at the School for Public Affairs. Rav Judah was Director of Student Activities and a member of the Judaic Studies faculty at the Frisch School, in Paramus, NJ, and led Aish HaTorah Jerusalem's Return & Learn Program.